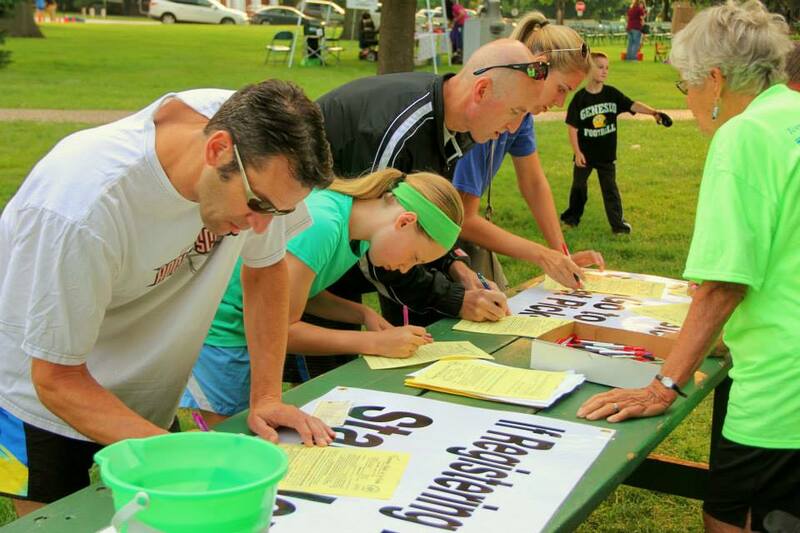 Registration is closed for the Geneseo Bark In The Park charity event. But, keep us in mind for the 2019 event. We will be posting more information as it becomes available.